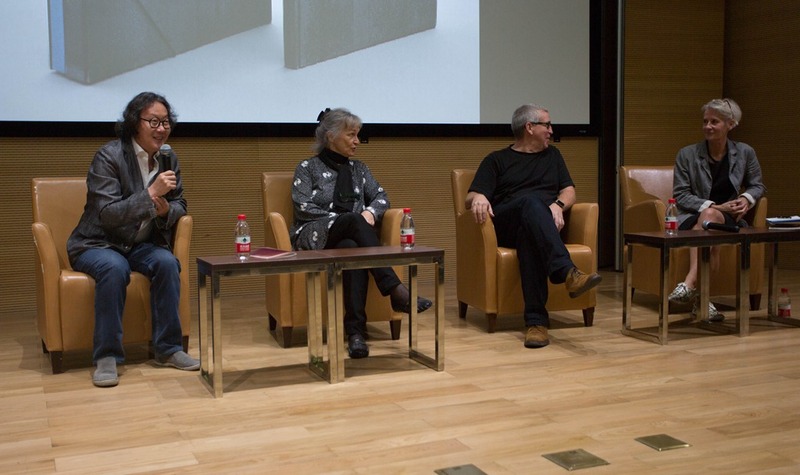 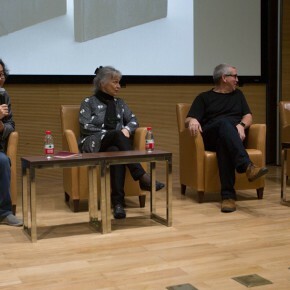 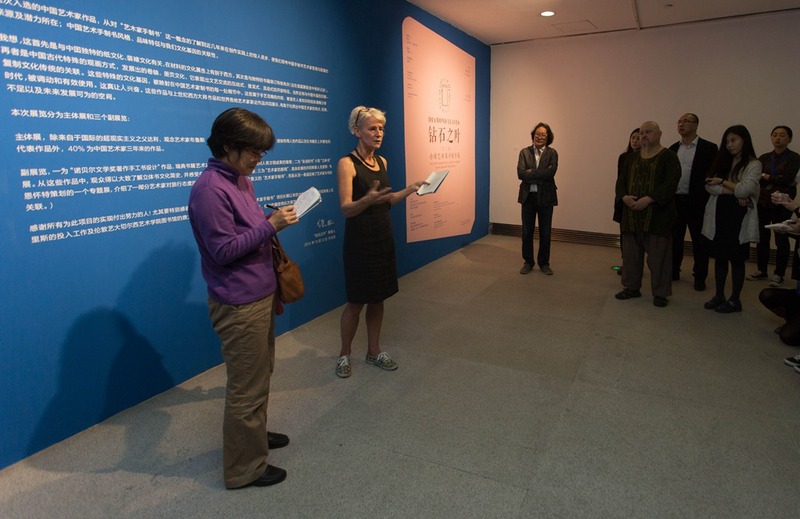 On October 17, 2015, Diamond Leaves: the Second Exhibition of Artists’ Books from around the World was formally unveiled at CAFA Art Museum. 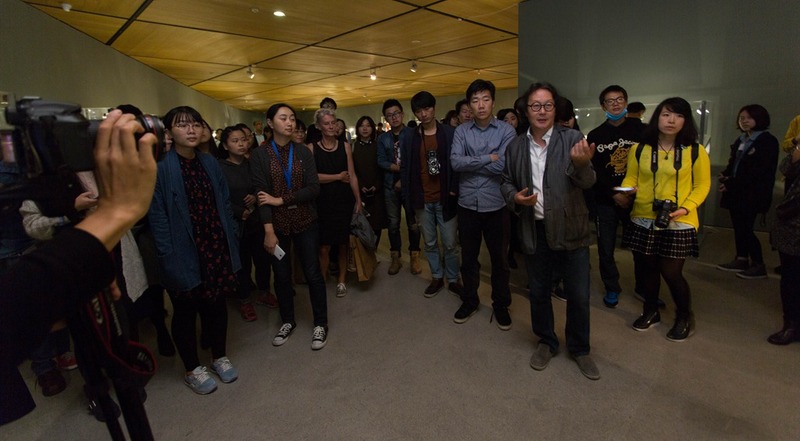 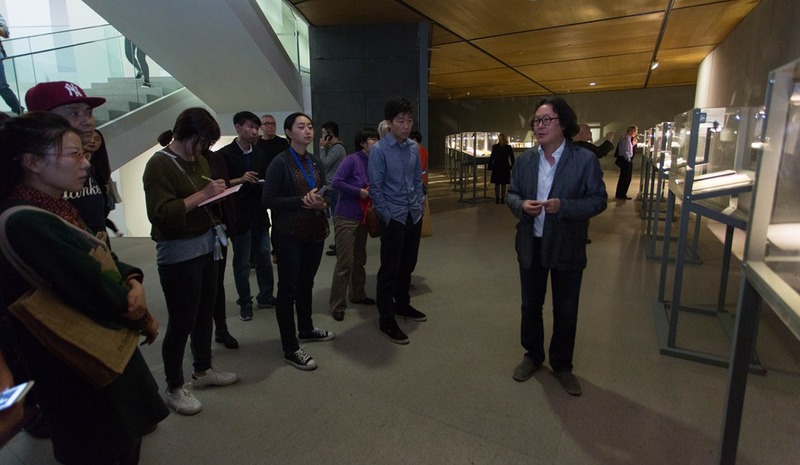 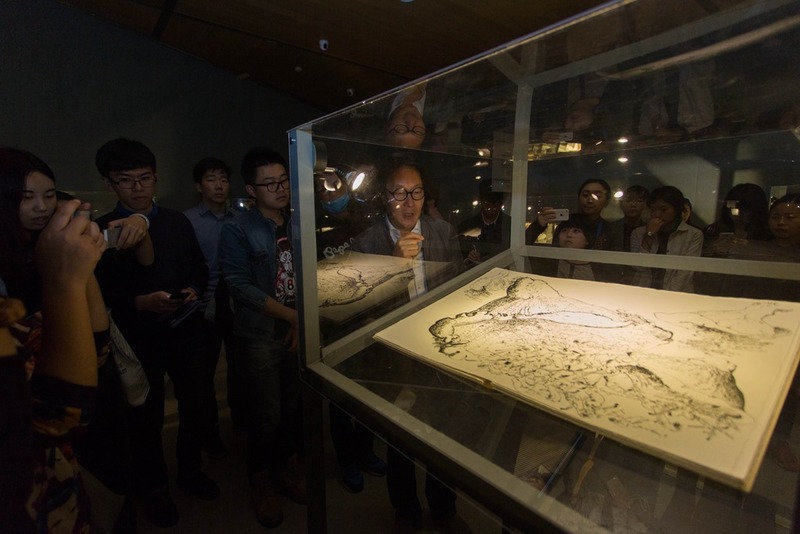 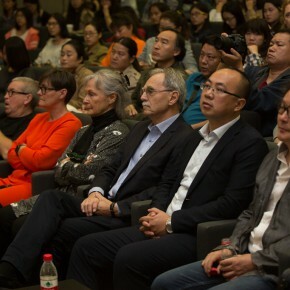 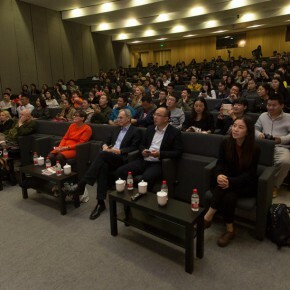 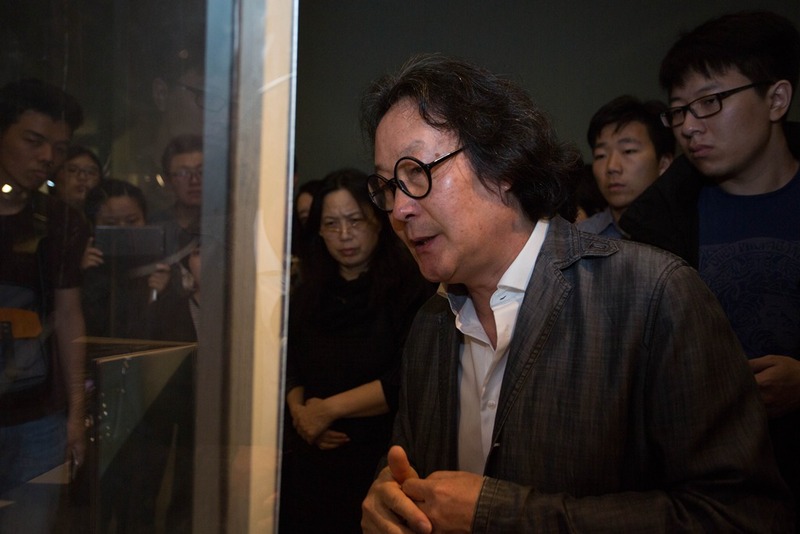 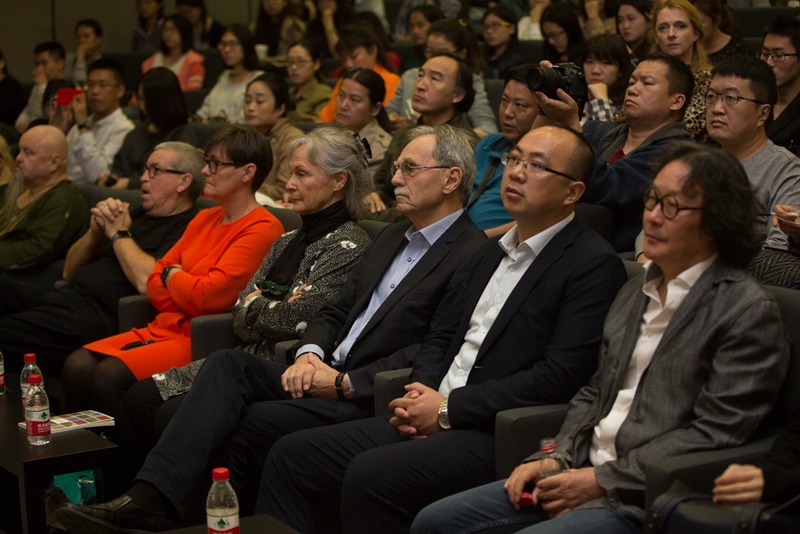 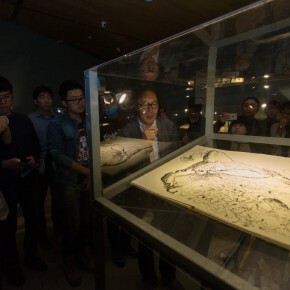 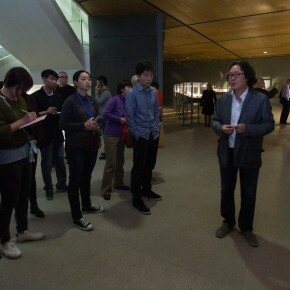 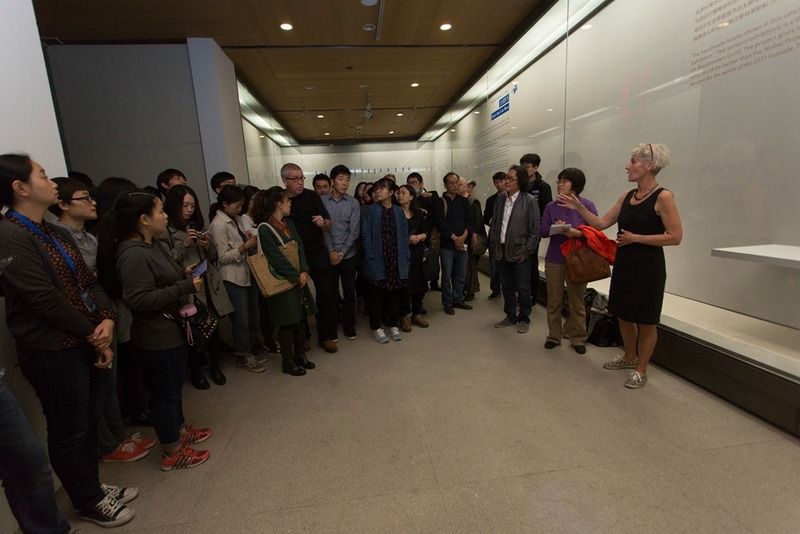 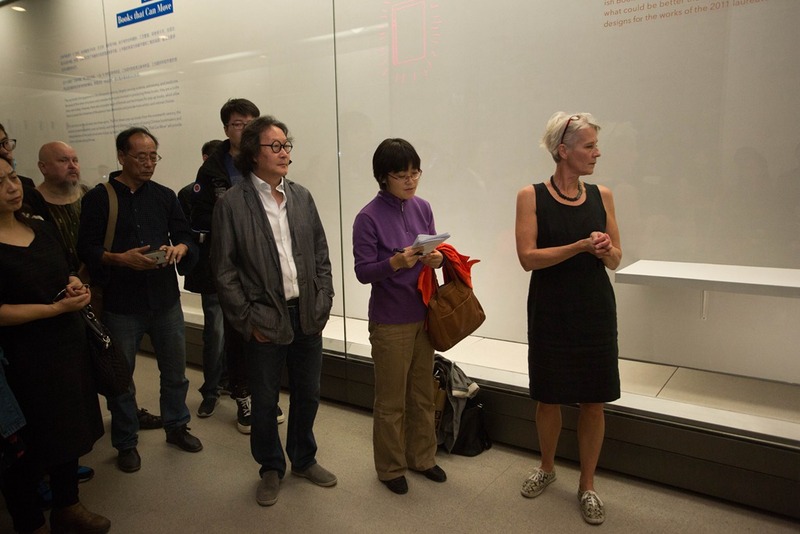 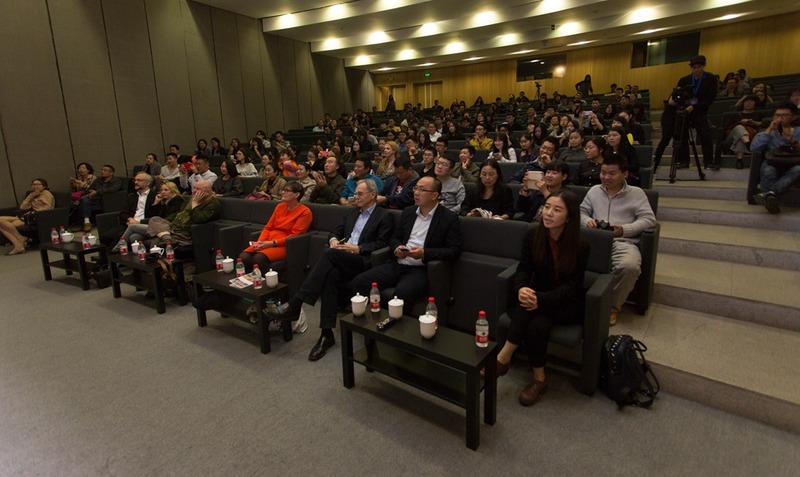 On the afternoon of October 18, the curator, artist Xu Bing together with the Swedish bookbinders guided the media from Beijing in visiting the exhibition at the gallery. 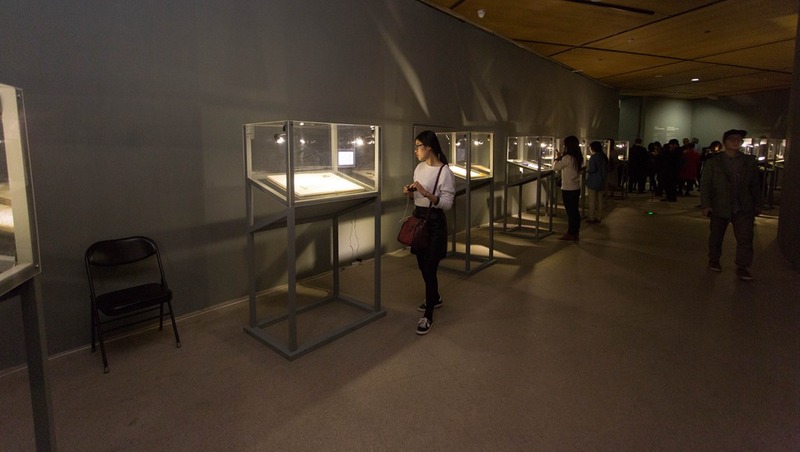 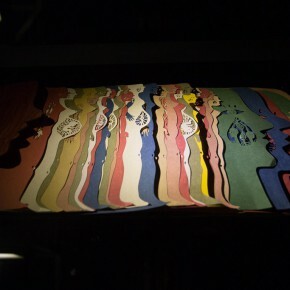 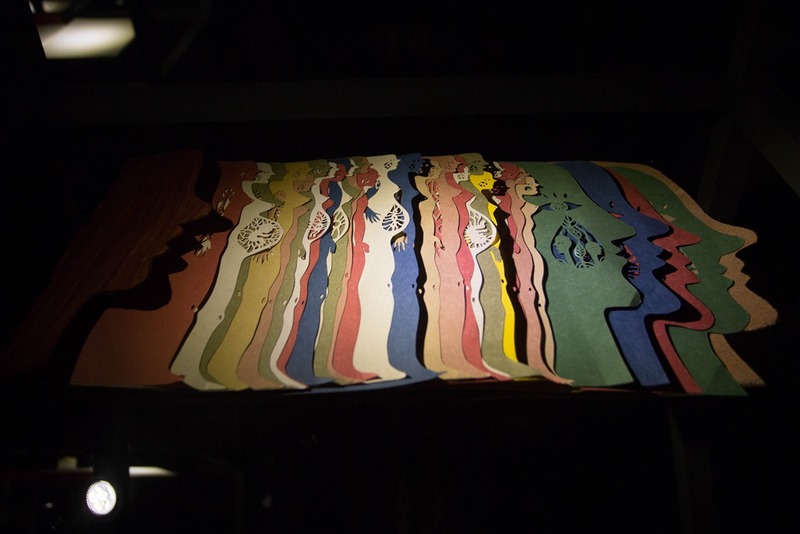 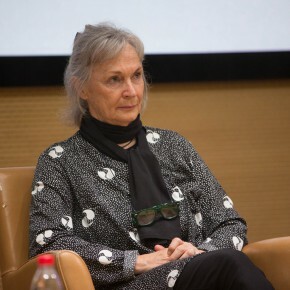 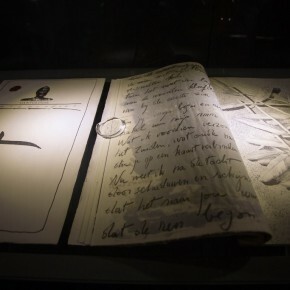 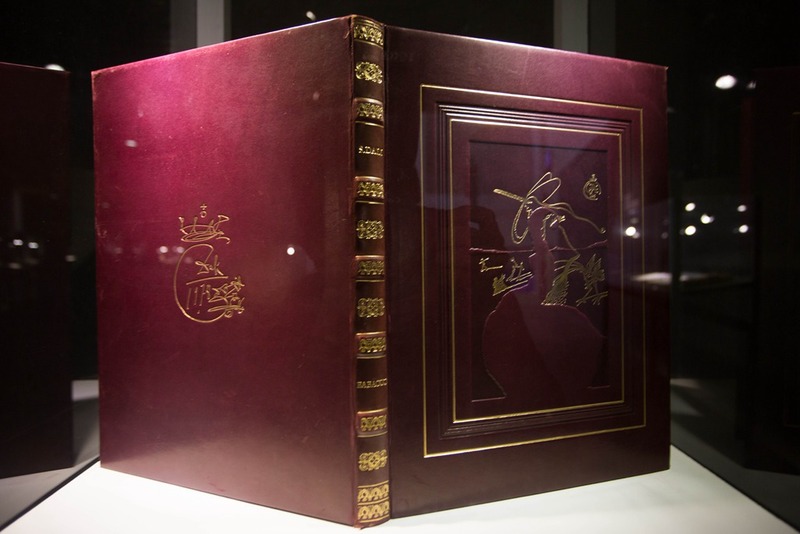 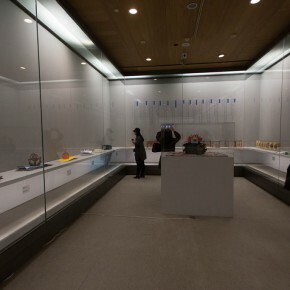 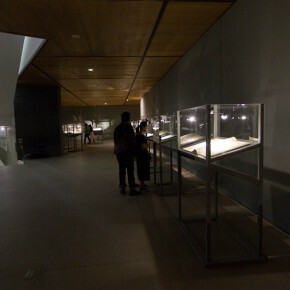 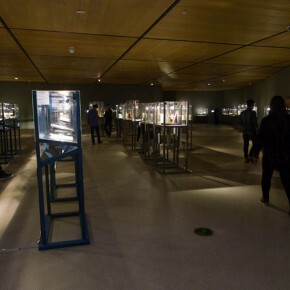 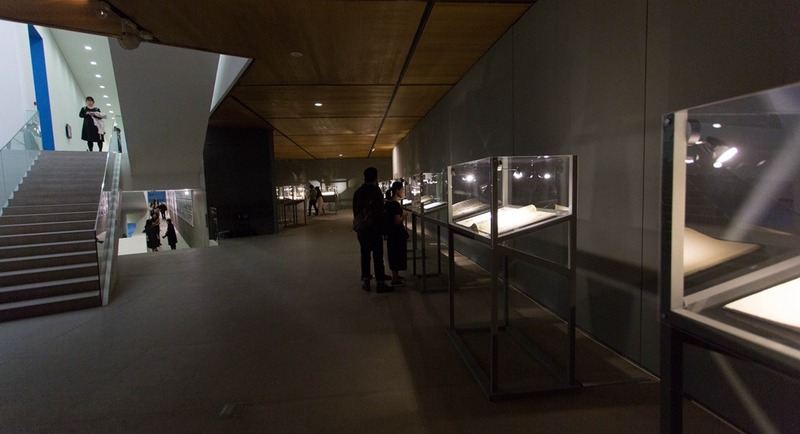 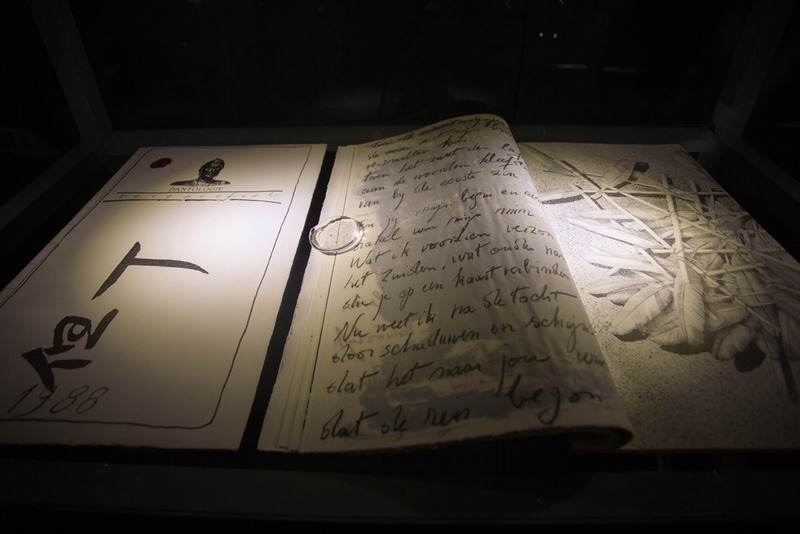 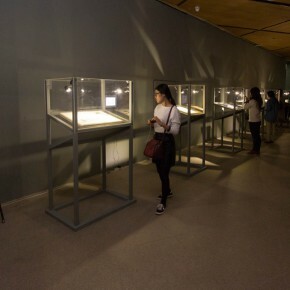 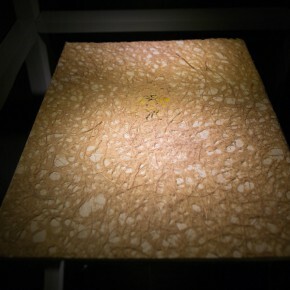 In 2012, the first “Diamond Leaves” exhibition was held at the CAFA Art Museum, which was the first ever large-scale international exhibition of artist books in China. 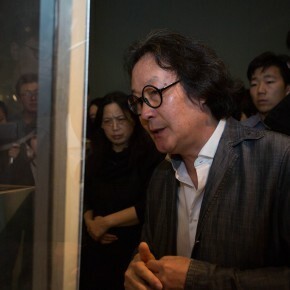 This time Prof. Xu Bing introduced it again in cooperation with Artron Culture Group together with Prof. Chris Wainwright from the Chelsea College of Art and Design at the University of the Arts London to jointly curate the “Diamond Leaves-the Second Exhibition of Artists’ Books from across the World.” The exhibition will continue to November 25. 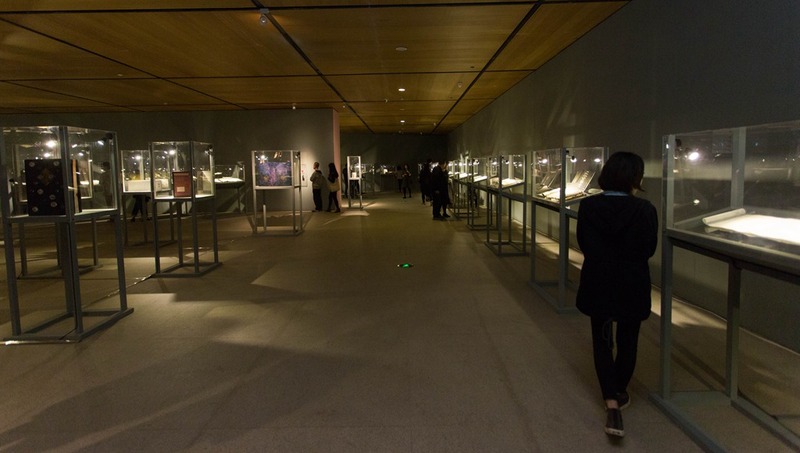 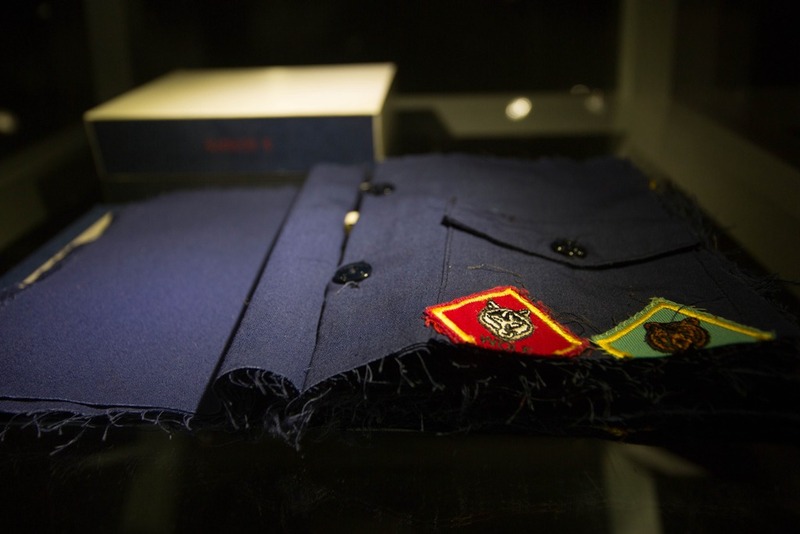 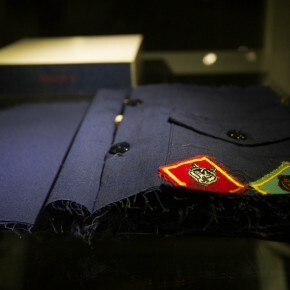 The exhibition is divided into one central exhibition and three satellite exhibitions. 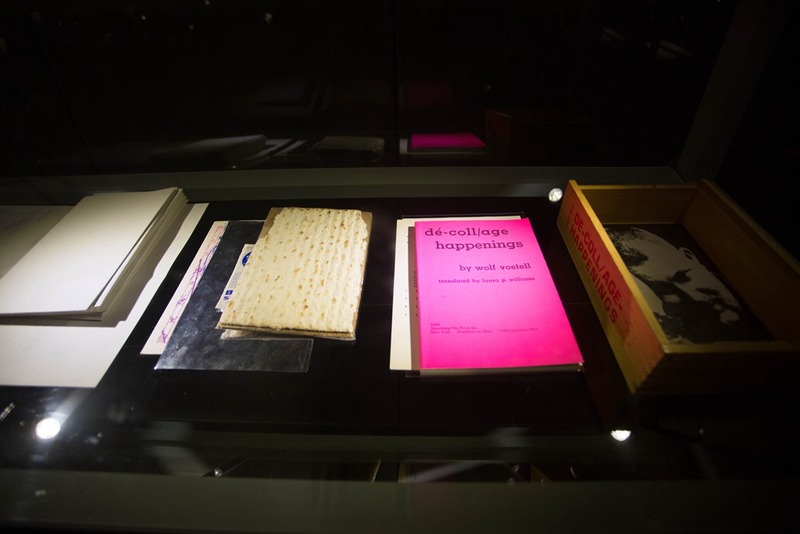 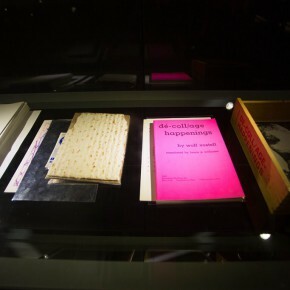 The central exhibition features nearly 100 artist books from around the world, in addition to pieces by the father of Surrealism Salvador Dali, conceptual artist Bruce Nauman and noted Swiss bookmaker Roth Dieter, as well as key works in the history of bookmaking. 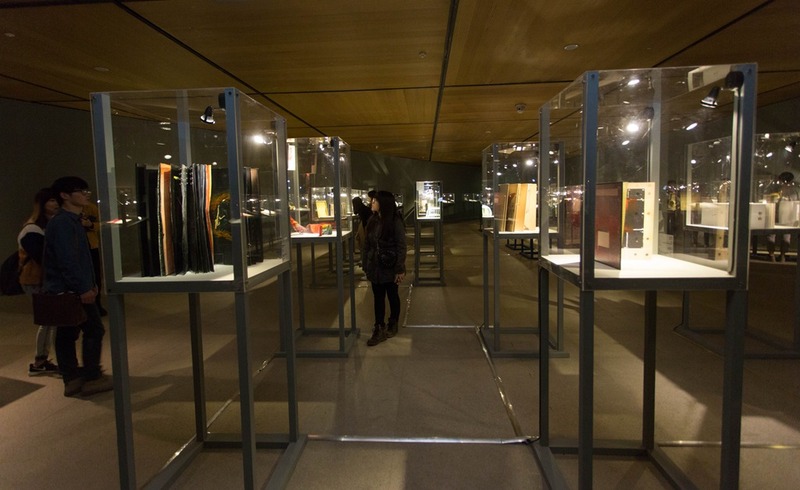 In addition, 40% of the books are works by Chinese artists in the last three years, which has greatly promoted the development of the creation of artist books in China. 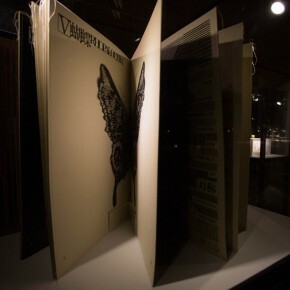 Three satellite exhibitions have distinct themes, bringing the viewers a strong visual effect in the way to present a book. 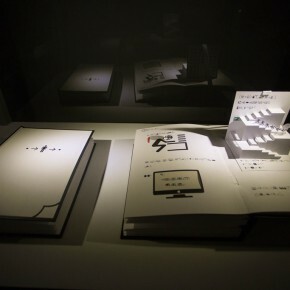 Of the satellite exhibitions, the first exhibition entitled “Handmade Book Designs for Nobel Prize-Wining Literature” features the exquisite designs of Swiss book artists which shows a reverence for the products of human civilization; the second exhibition entitled “Books that Can Move” is a small show of pop-up books. 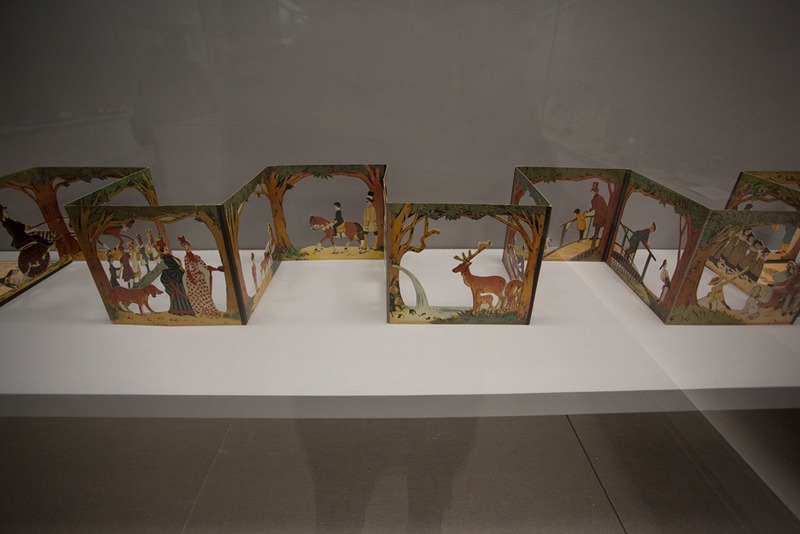 In these books, viewers can see the history of pop-up books and experience the creativity and intelligence that lies between their pages and the third exhibition is entitled “journey” was specially curated by Chris Wainwright. 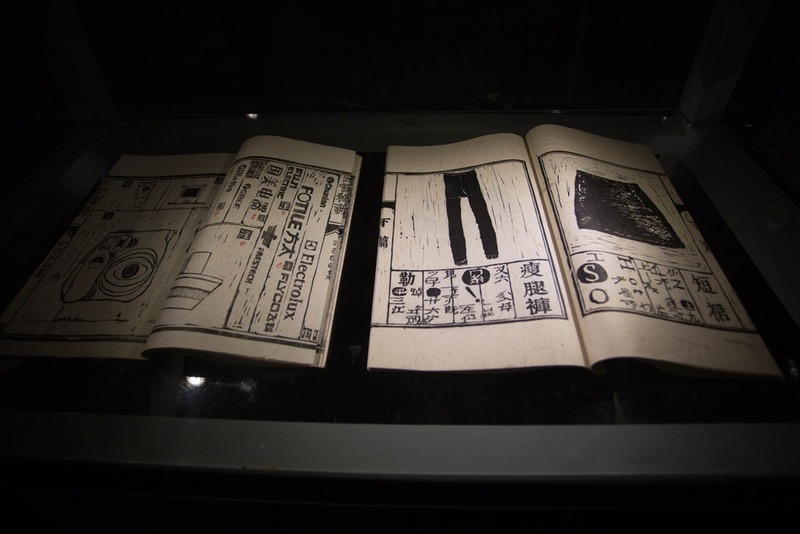 It introduces books made by artists about travel. 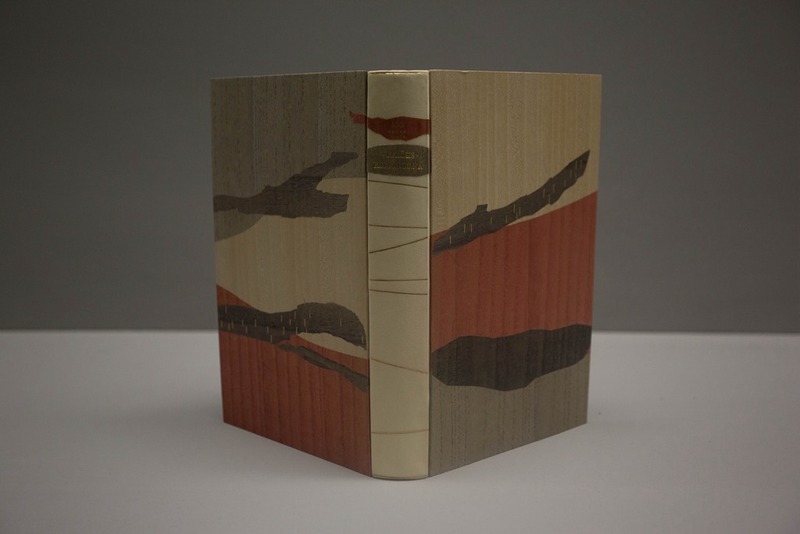 These books are not artist books in the full sense of the word, but reflect the links between artists and books in another way. 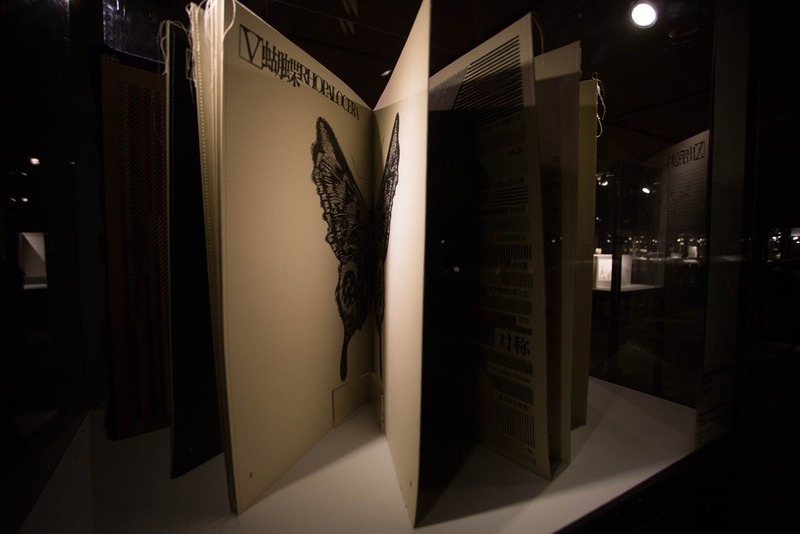 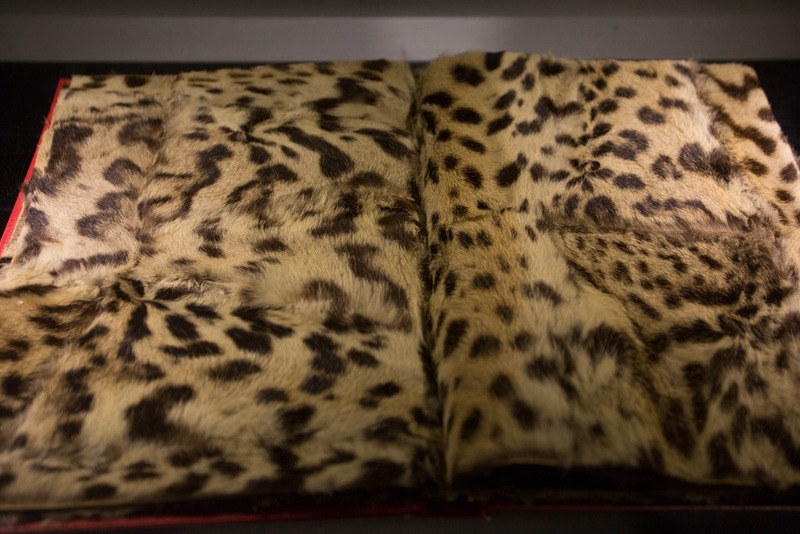 The Origin of the Exhibition: The value of “Artist Books” is rarely known by local citizens. 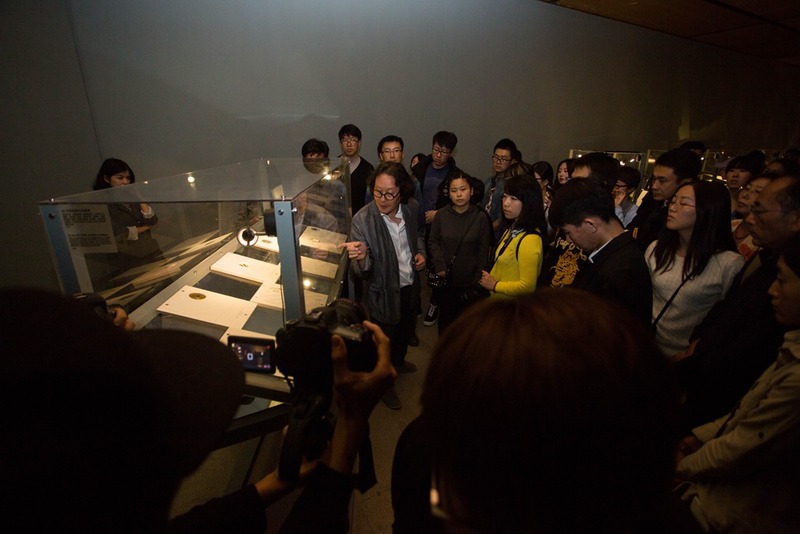 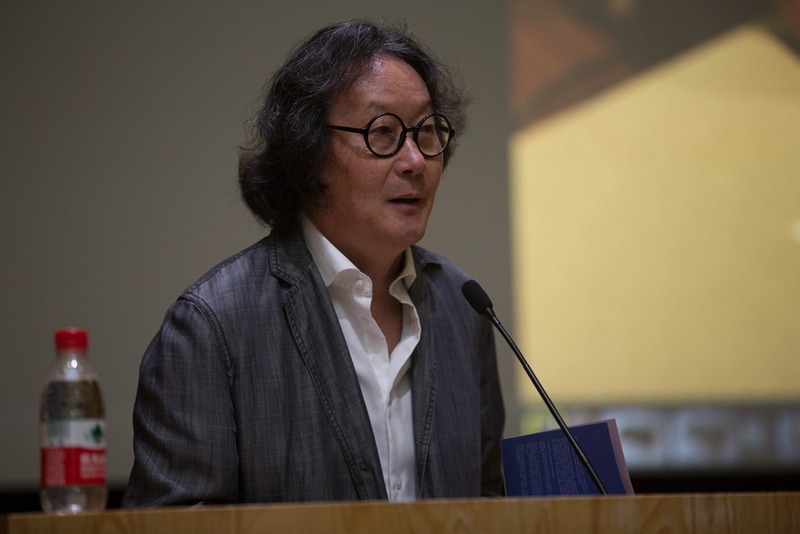 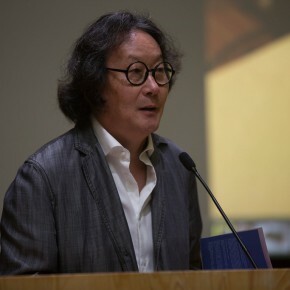 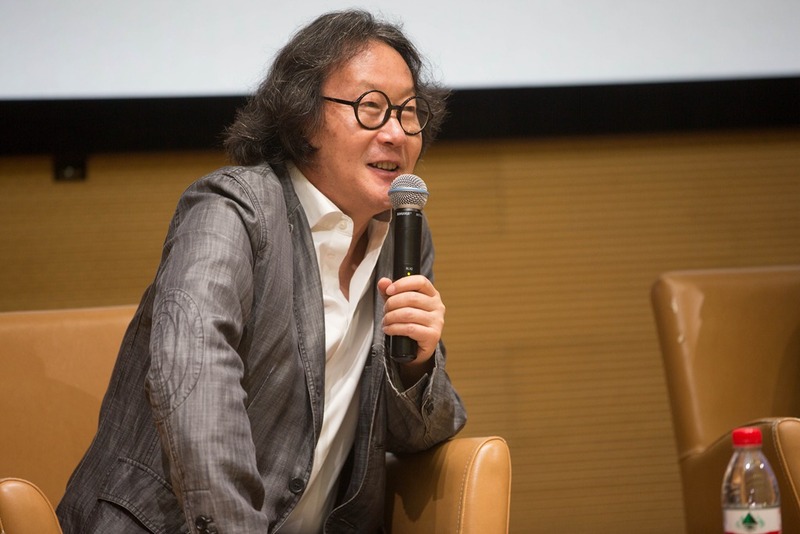 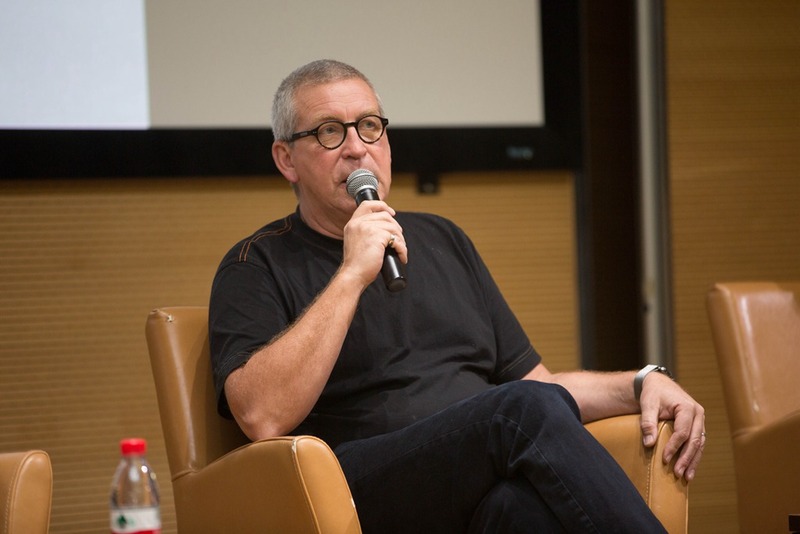 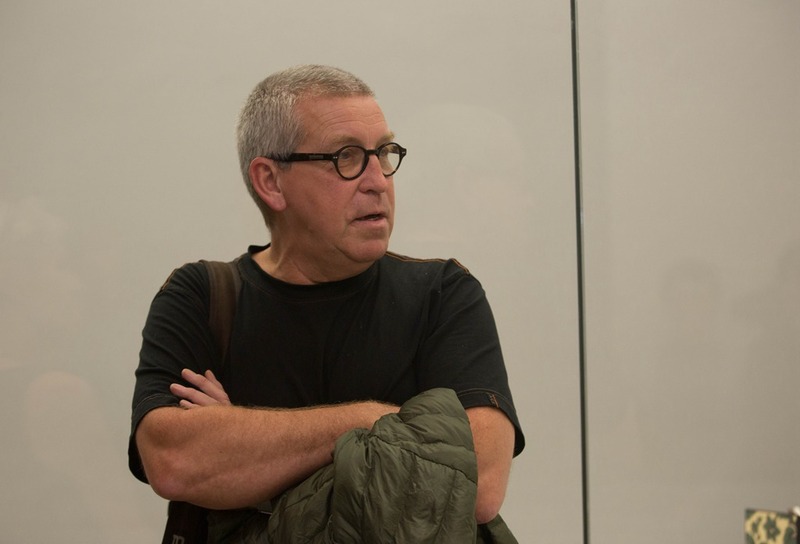 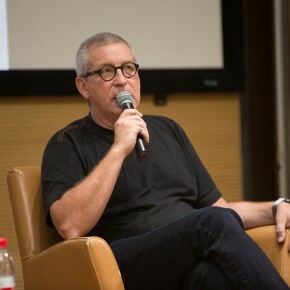 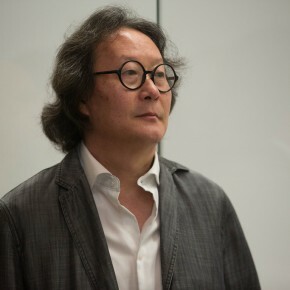 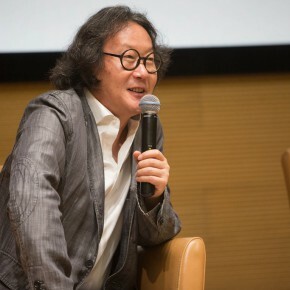 The instigator of the exhibition, artist and Professor of CAFA Xu Bing said that, he had an idea to organize an exhibition that comprehensively introduces artist books from the world to China when he went to USA as a visiting artist in the 1990s. 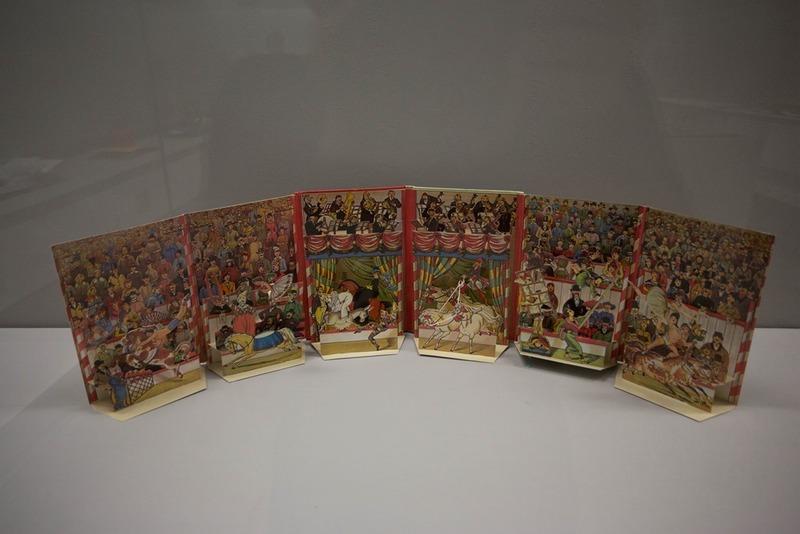 The major museums and libraries in Europe and the United States have separately set up departments of research and collections of handmade books, the colleges of art also set up a studio of handmade books and it is managed by special foundations and galleries. 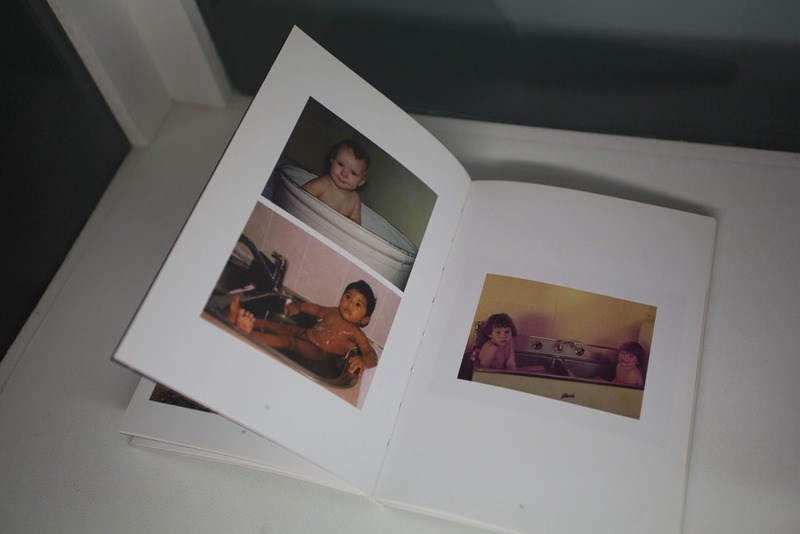 The value of “artist books” is rarely understood by local citizens. 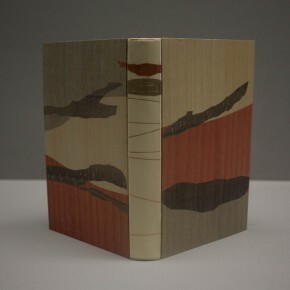 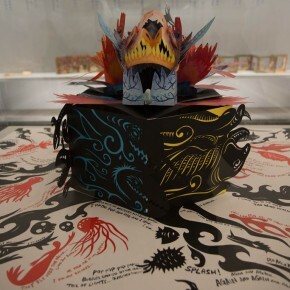 “Artists Books” is a form of artistic media and has a long history and profound cultural context from around the world, at the same time it has great potential as a creative form of contemporary art, especially for China with a bookmaking culture and history that could have more creative possibilities. 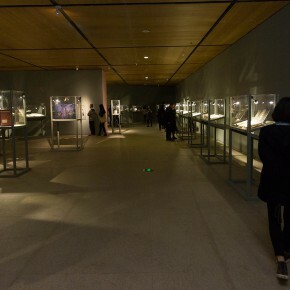 Adhering to the idea, the first “Diamond Leaves” was held successfully at CAFA Art Museum in September 2012. 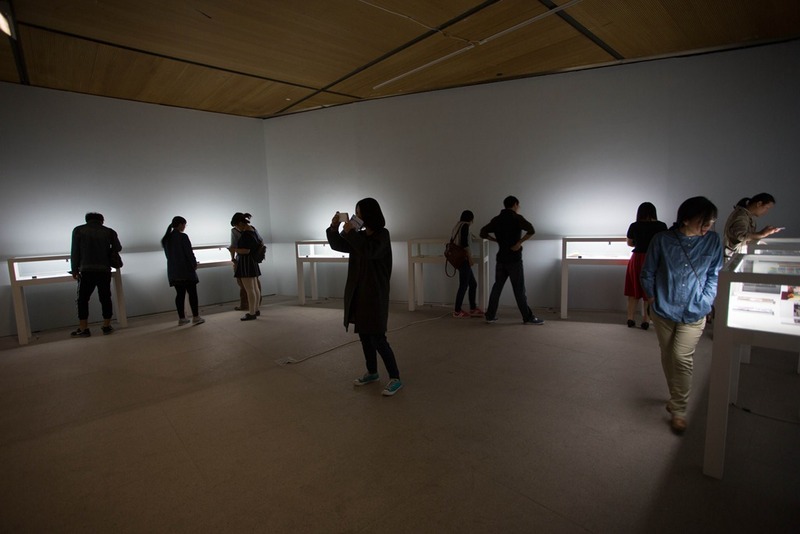 The exhibition triggered a strong reaction from all walks of life, especially inspiring the development in the field of contemporary design. 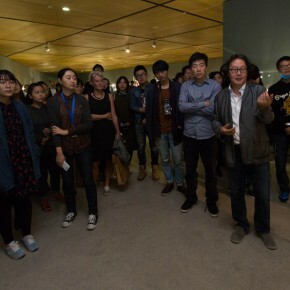 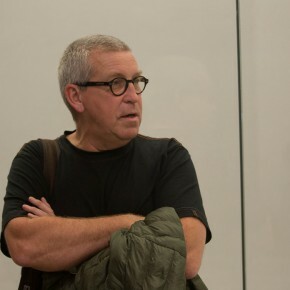 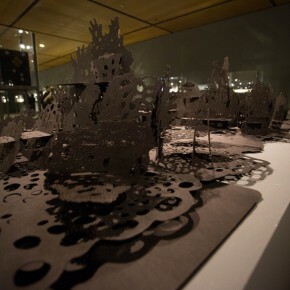 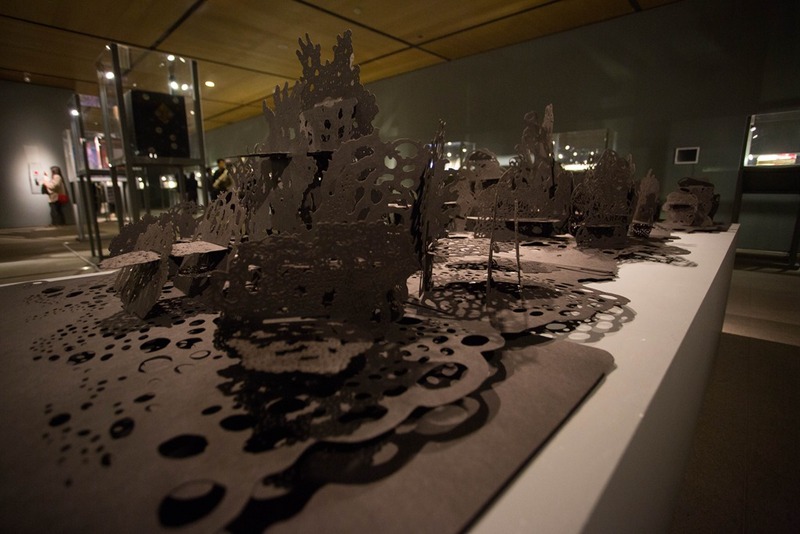 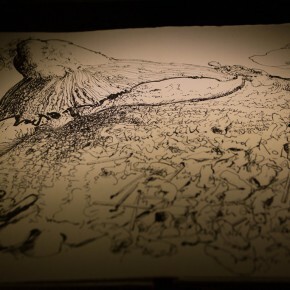 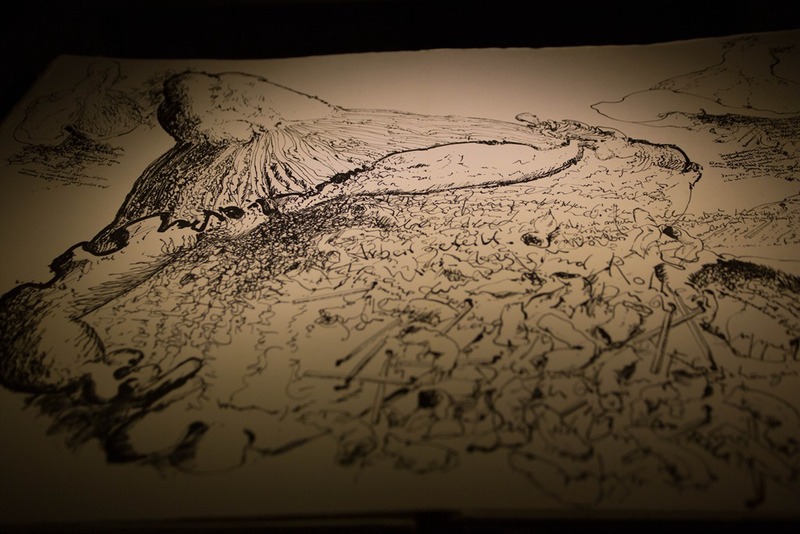 In addition to presenting the high-quality works from around the world in the central exhibition in the form of an invitational exhibition that continues the first session, it has a work solicitation oriented towards Asia, after the selection of the jury, 50 pieces were eventually selected to participate in the “Diamond Leaves” series of exhibitions. 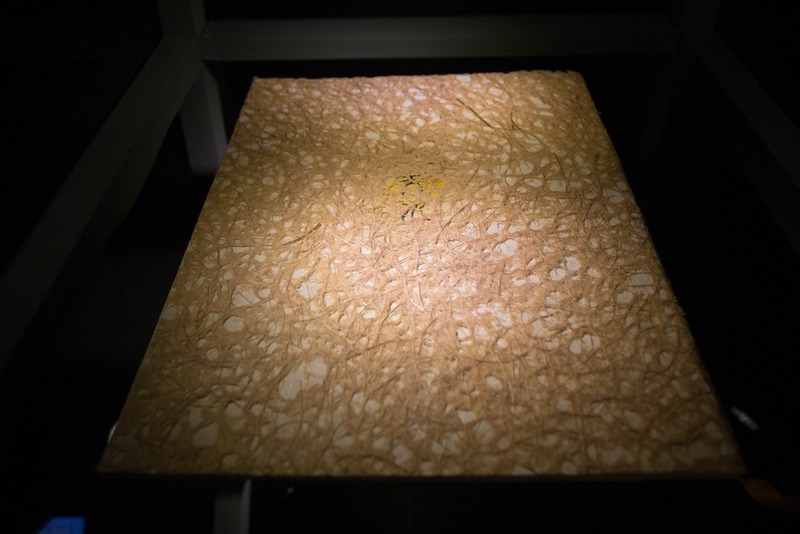 The brand of “Diamond Leaves” will continue in the form of a triennial, in the future. 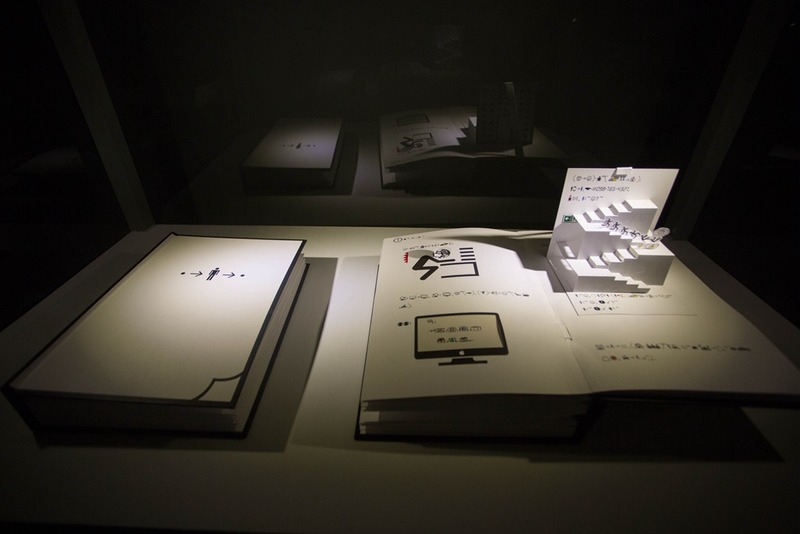 With the advent of the internet, digital publishing has gradually replaced printed media. 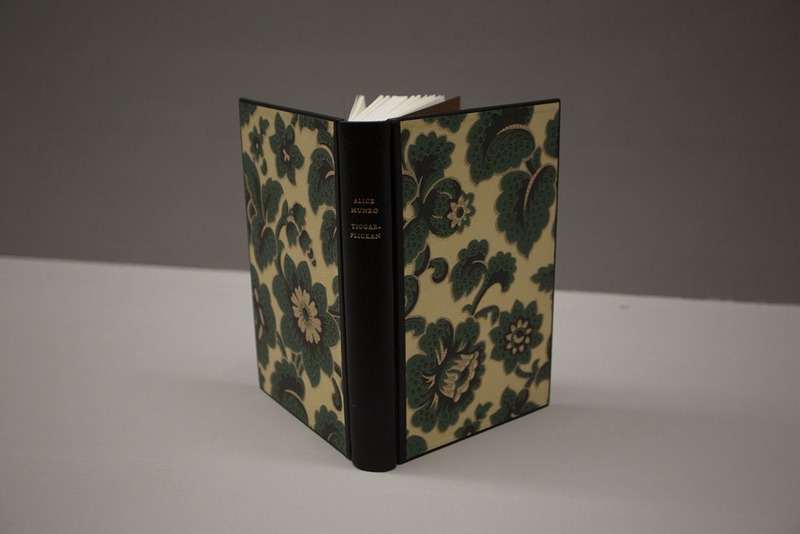 How does the book being the carrier of culture play a greater role through clever thinking, skillful handiwork, and perfect creations by artists and designers? 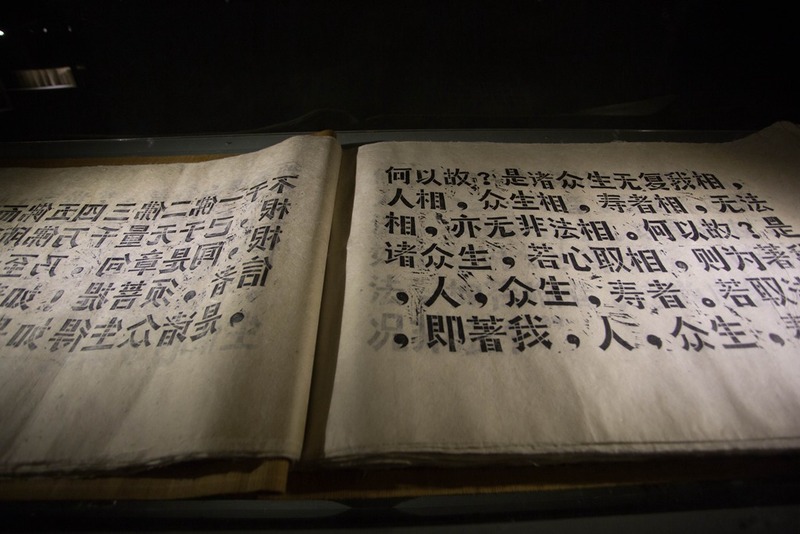 For Chinese artists, how to make use of the ethnic cultural identity to further explore the profound traditions and resources in terms of papermaking, a movable-type of printing? 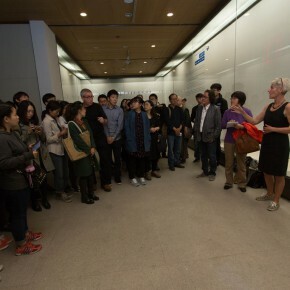 The curators and artists hope that through the exhibition to have a discussion on these topics. 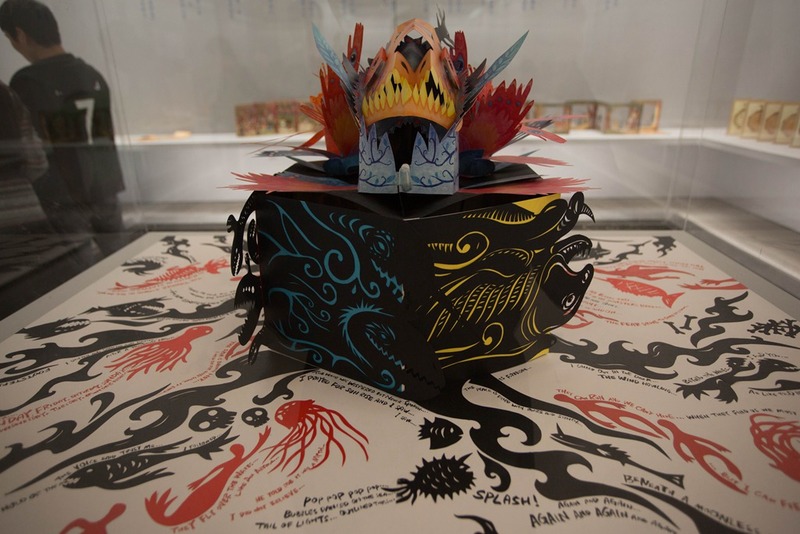 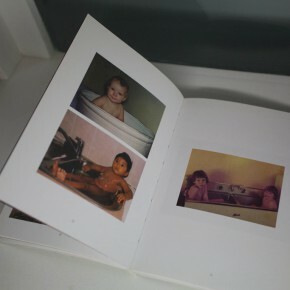 Although digital publishing has rapidly replaced the printed media in recent years, the artist books become more than mere reading materials; it maintains the cultural dignity of books. 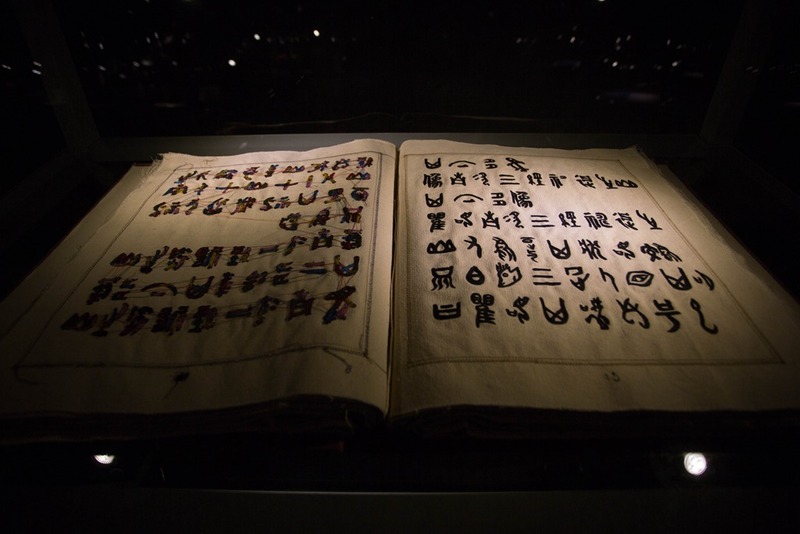 We are actually experiencing the transformative era in reading material, in which books may be transmuted into pure art or a symbol of culture. 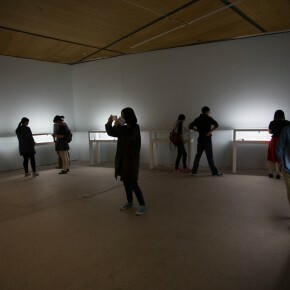 In this exhibition, the audience can still see the significance and role of the first exhibition. 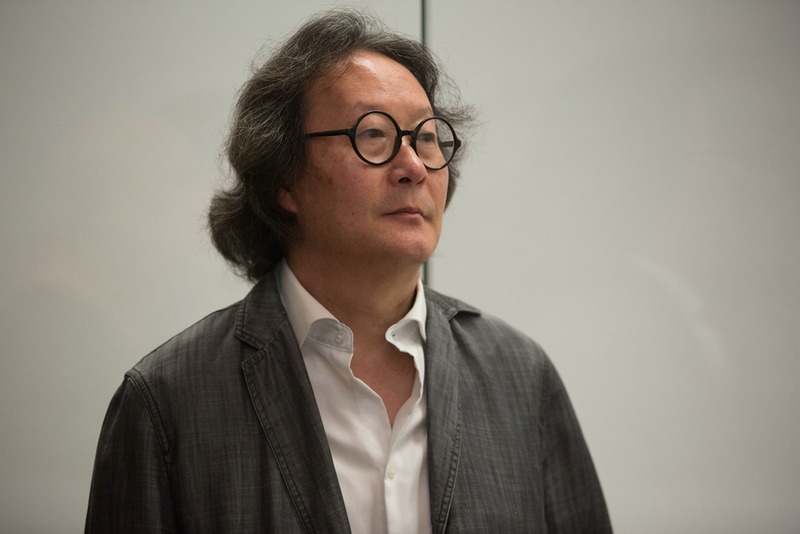 Along with the development of the mobile phone and other mobile terminals, and the development of a new generation of readers, reading methods are changing according to the curve we predicted here years ago. 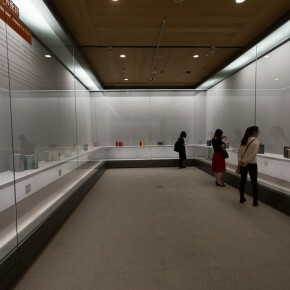 These developments will continue to change over the next few years of book history. 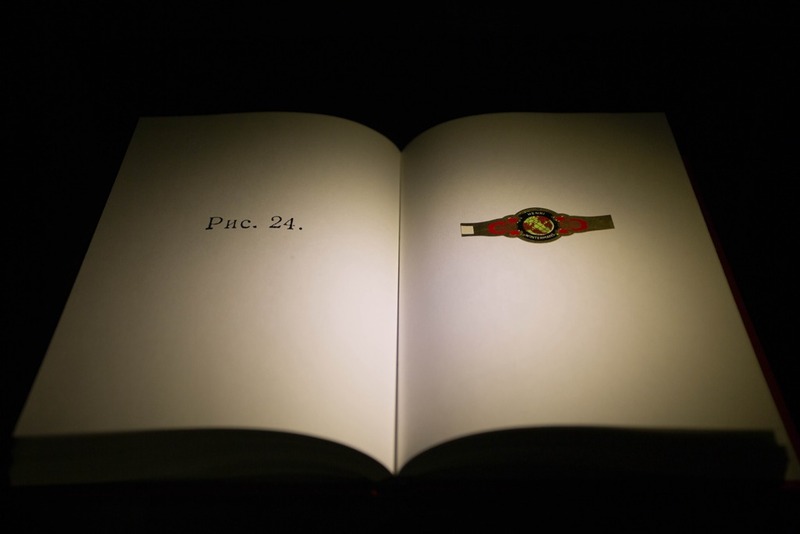 These changes will influence book editing trends and sales strategies, including the direction of printed media publications. 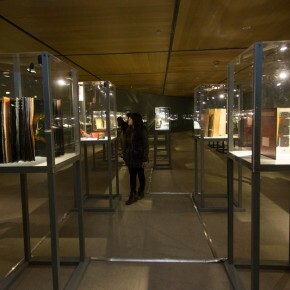 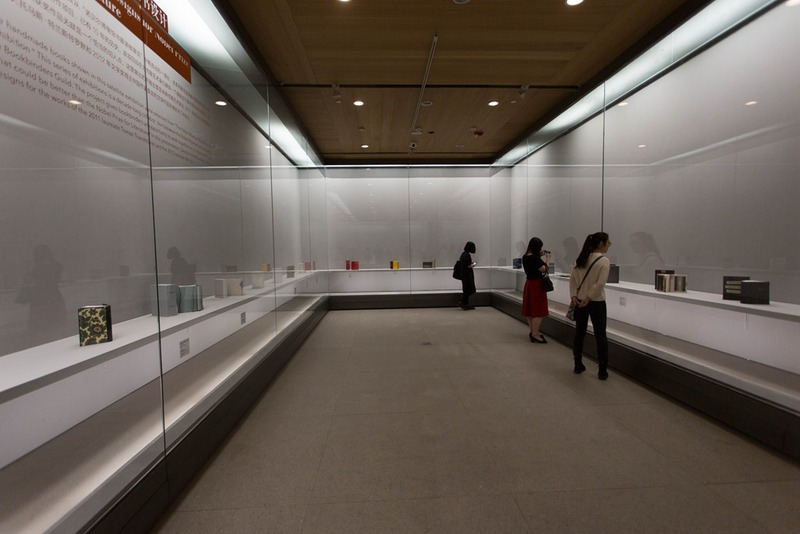 Through the acquisition of work, 40% of the books in the central exhibition are the works from Chinese artists. 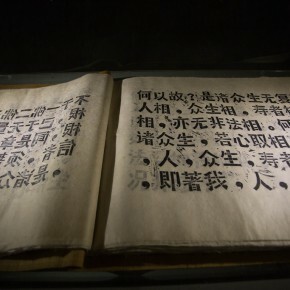 Xu Bing wrote in the preface that: The surprising progress in the understanding of this concept and the practice in recent years compel us to consider the sources and potential of the energy and intelligence shown in these books. 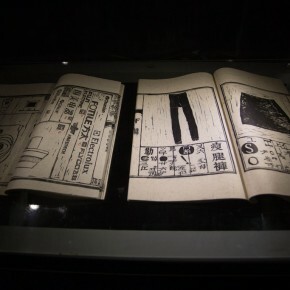 The style and taste present in Chinese artist books are linked to our culture. 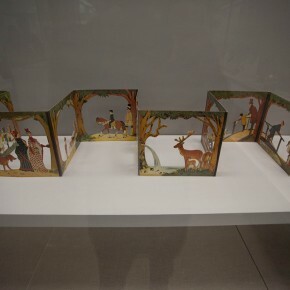 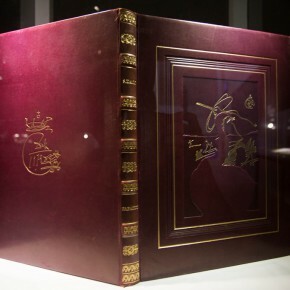 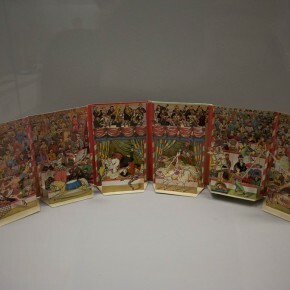 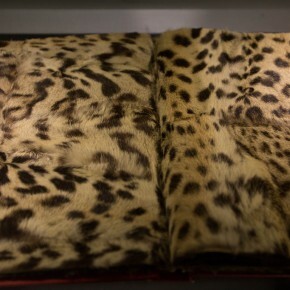 China’s unique culture of paper and mounting, book-binding tradition, the ancient Chinese methods of viewing paintings and the rich tradition of painting and reproduction, etc., these special elements are represented in every detail of a Chinese artist book. 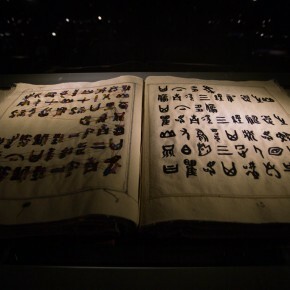 It is truly exciting that these handmade items have been adjusted and effectively used in an era of human knowledge and information sharing. 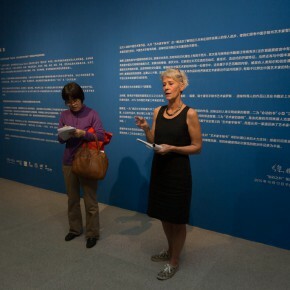 Presenting these new works from around the world together with pieces by Western masters of the last century which will highlight the Chinese artists’ traits, virtues, shortcomings, and possible future avenues for development. 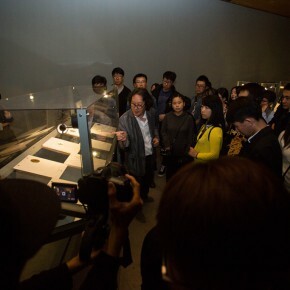 After the media was guided to visit the exhibition, presided over by Prof. Xu Bing the lecture “The Aesthetic and Techniques of Western Bookbinding” was held in the Auditorium Room, CAFA Art Museum. 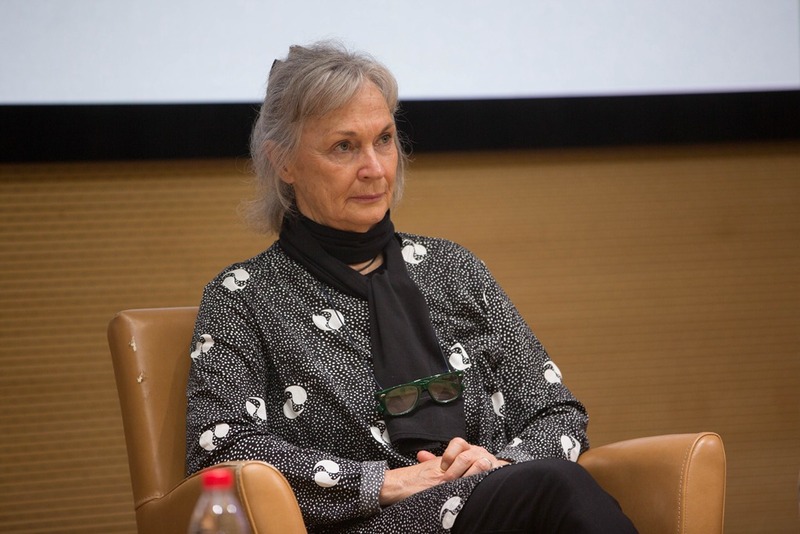 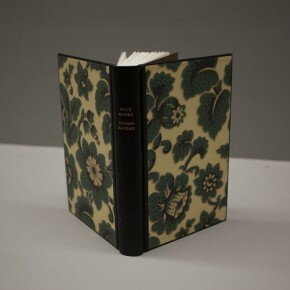 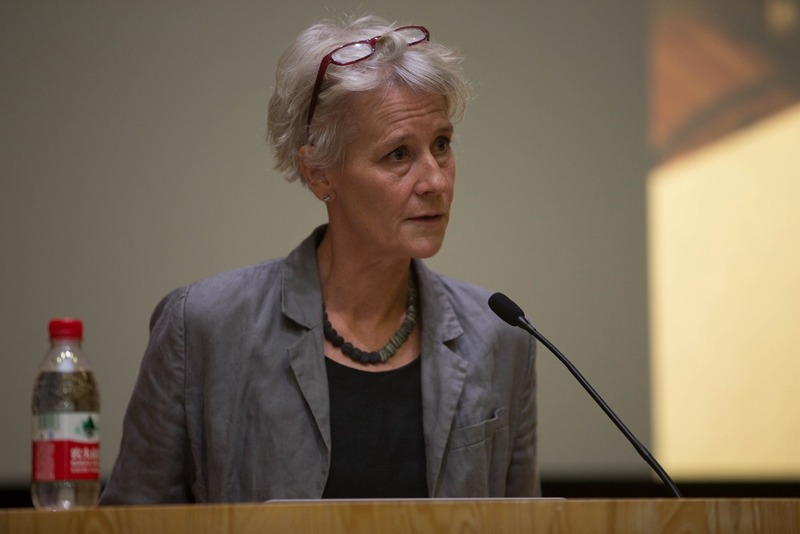 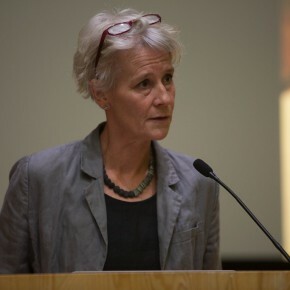 The speaker Johanna Röjgård, Chair of the Swedish Bookbinders Quild, started from her personal experience to comb through the history, technology, materials, methods, and aesthetic tastes of the ancient Western bookbinding. 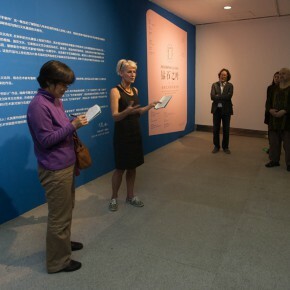 After Johanna’s speech, the host Prof. Xu Bing together with two Swedish bookbinders Lisa Romaeus Bertelman and Per Anders Hübner went to the stage, and communicated with the audience on the bookbinding creation, the satellite exhibition “Handmade Book Designs for Nobel Prize-Wining Literature”, and thoughts on handmade books.